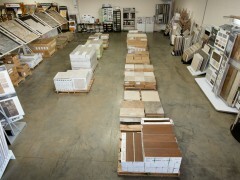 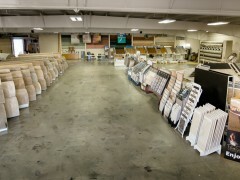 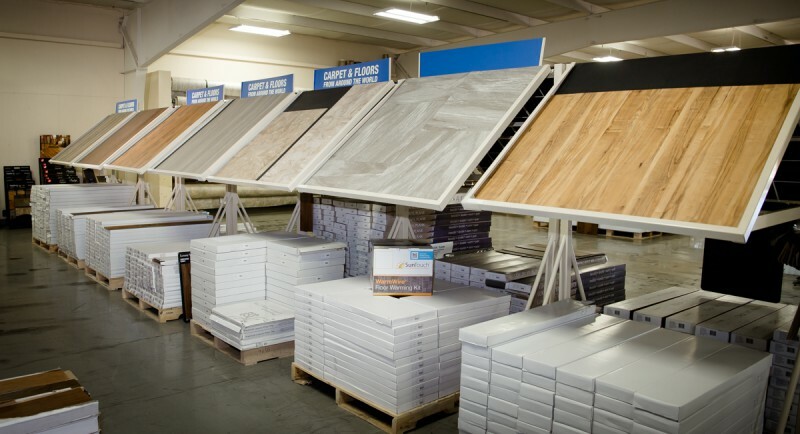 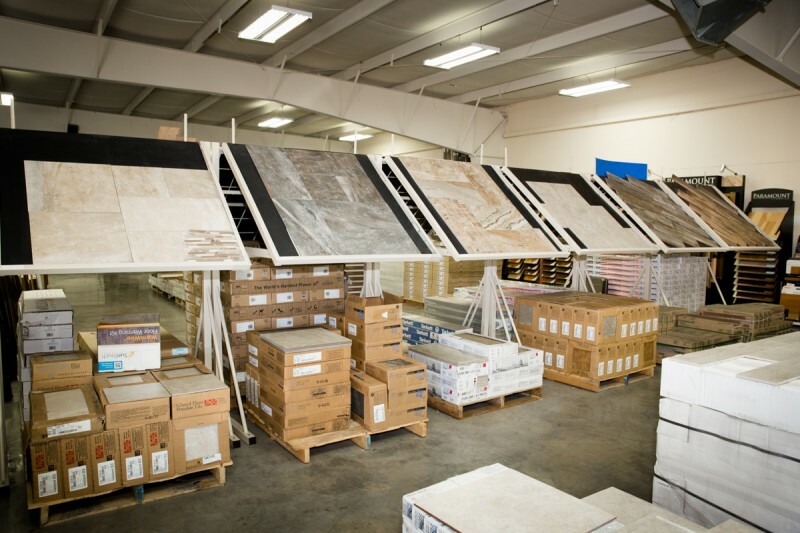 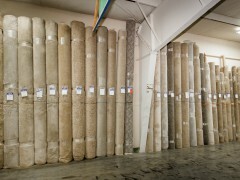 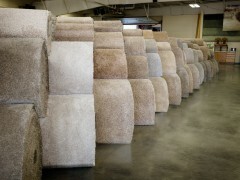 Stone Mountain Flooring Outlet in Cape Girardeau is locally owned since 1993. 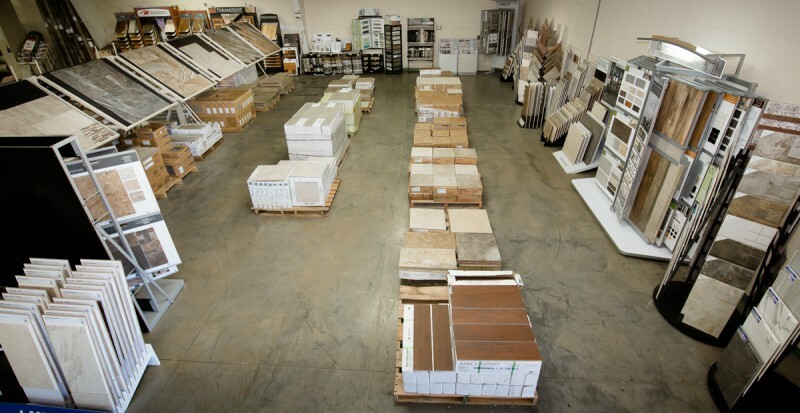 We are the one-stop flooring option in the Southern Missouri and Illinois. 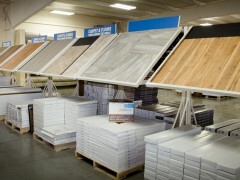 We have a talented staff of flooring professionals who have been in the industry for years. 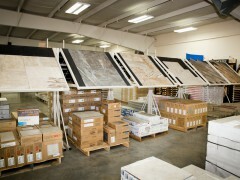 Our employees keep up to date with the latest trends, product applications, and designs. 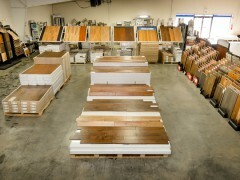 Our staff will assist with every step of the design to bring flooring to your home. 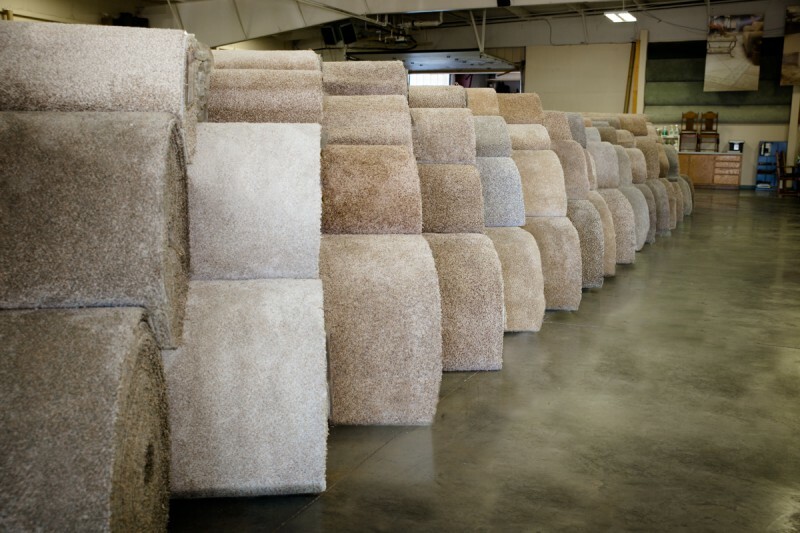 We have a dedicated group of salesmen to ensure the highest level of customer satisfaction. 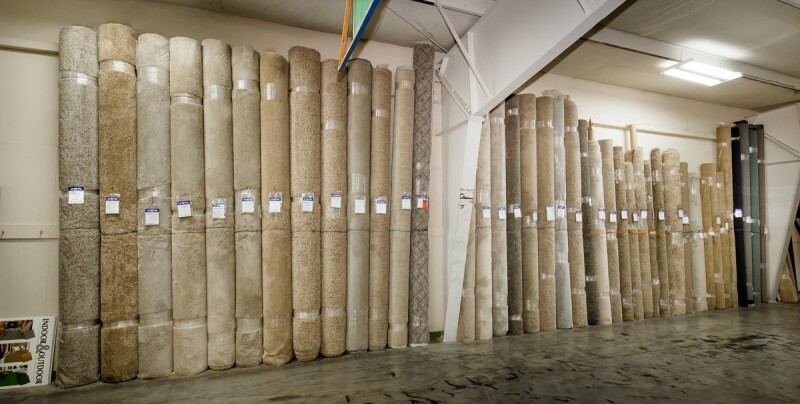 Our goal is to make sure your visit to Stone Mountain Flooring Outlet is to provide a phenomenal shopping experience for you to share with family and friends.